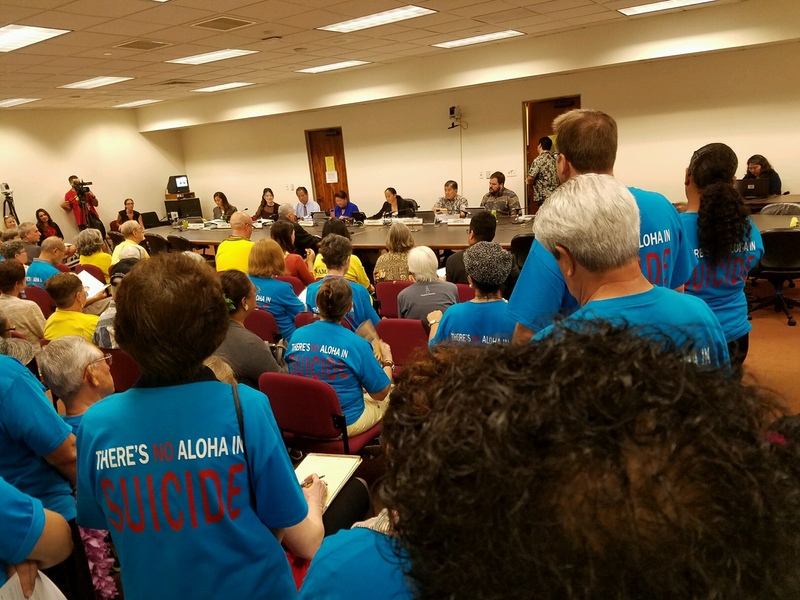 Chad Blair's Civil Beat article, "A Conversation About Aid in Dying in Hawaii," implies that legalizing physician-assisted suicide would eliminate murder-suicide in the elderly. In Oregon, where assisted-suicide has been legal since 1997, murder suicide has not been eliminated. Indeed, murder-suicide follows the national pattern. Moreover, according to Donna Cohen, an expert on murder-suicide, the typical case involves a depressed, controlling husband who shoots his ill wife: "The wife does not want to die and is often shot in her sleep. If she was awake at the time, there are usually signs that she tried to defend herself." 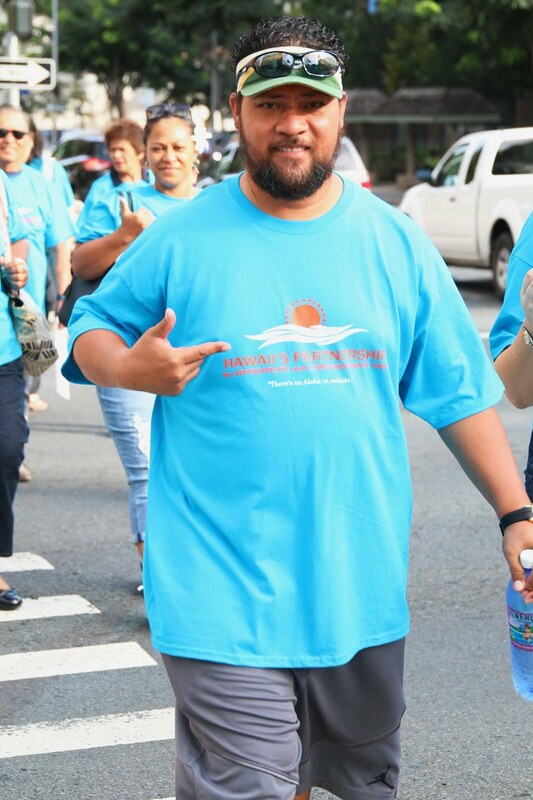 If assisted suicide were legal, the wife, not wanting to die, would still be a victim. Our laws against assisted suicide are in place to protect vulnerable people. 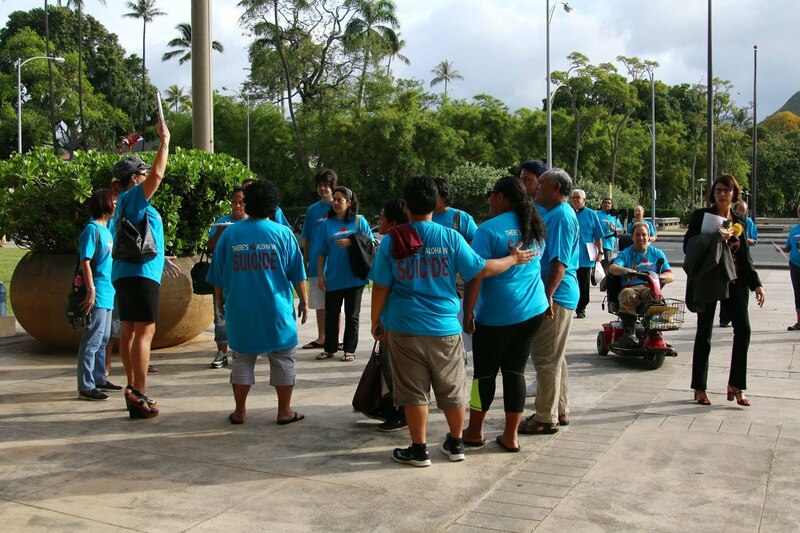 To learn more about problems with legalizing assisted suicide, please see www.hawaiiagainstassistedsuicide.org. For more in depth information, see Dominique Bourget, MD, Pierre Gagne, MD, Laurie Whitehouse, PhD,"Domestic Homicide and Homicide-Suicide: The Older Offender," Journal of the American Academy of Psychiatry and the Law, September 2010; Don Colburn, "Recent murder-suicides follow the national pattern," The Oregonian, November 17, 2009; and “Murder-suicides in Elderly Rise: Husbands commit most murder-suicides –without wives’ consent” at WebMD.